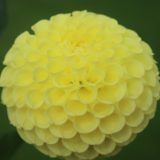 This is just a reminder that the Victoria Dahlia Society Show is free for anyone to enter. You do not have to be a Society member, you just need to have some dahlias in your garden. 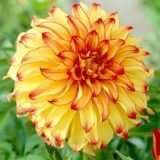 You also don’t have to have any experience showing dahlias as there are many Society members who would be happy to give you a hand. One thing everyone must remember however is that each flower entered must have at least one pair of leaves and only one bloom (no additional flower buds/blooms).